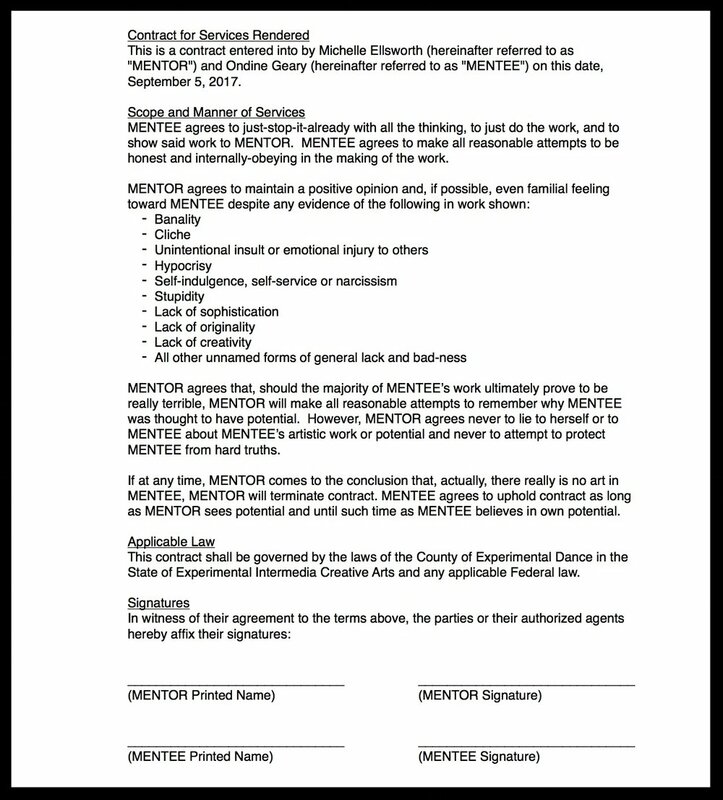 I wrote this contract as a way to address some of what made me feel like I wanted to throw up when I had to show work to my mentor. I think it really helped me. If you think it might also help you, you can download it here.